Booking an online cab service is a traumatic experience for people with disabilities in Delhi. 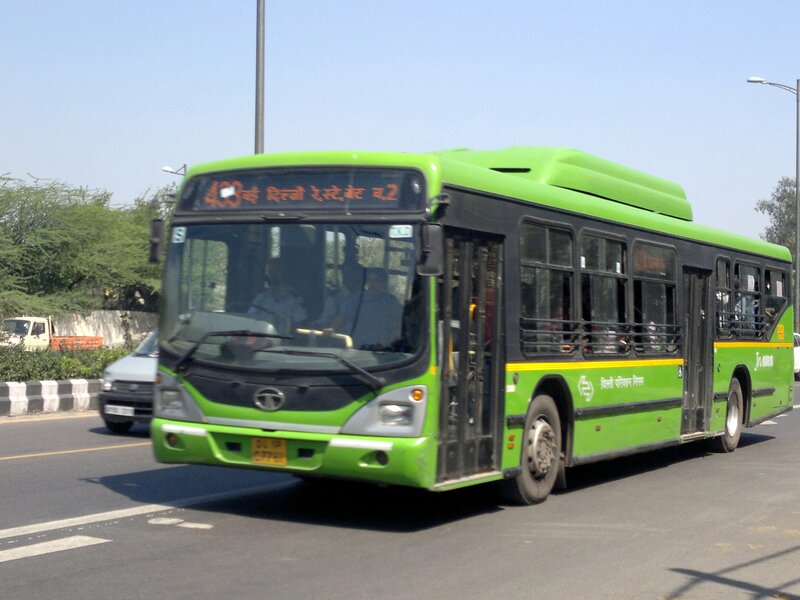 Unlike Mumbai and Bengaluru, which have services like Ezymov and Kickstart that provide cabs accessible to people with disabilities, Delhi has no such service. Disability rights activist Nipun Malhotra, points out that cabs in Delhi have no space to keep wheelchairs in the boot as the space is taken up by CNG tanks. 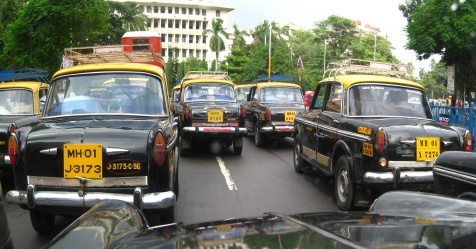 Few cab drivers allow wheelchairs to be put inside the cab as they are worried the seats may get damaged. As a result, drivers cancel rides with disabled people. Malhotra says this should not be allowed. An accessible cab must possess a ramp and sufficient space for wheelchair entry and storage, at the very least. Something even popular cab aggregators like Ola and Uber have not launched so far in Delhi. 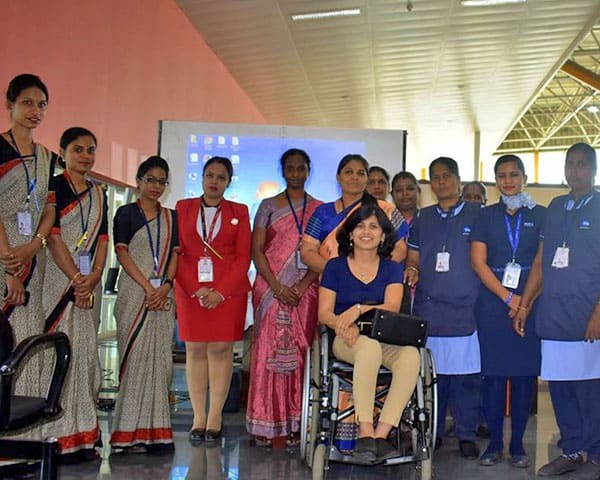 Meenu Bhambhani, who heads CSR at Mphasis, is working with Uber to launch a fleet of 50 retrofitted vehicles for wheelchair accessibility in Bengaluru. Bhambhani says that while Motor Vehicles Act allows disabled people to modify their vehicles, the regulation does not allow any change to the basic eternal structure of the vehicle. The roof of a car needs to be high enough to take in a wheelchair. However, suggestions to use cars like Xylos with heightened roofs for the Uber fleet were rejected. Finally the cars that will be used are the Tata Winger range, which cost more than Rs 10 lakh. Add to this the cost of the hydraulic ramp and ratchets to fasten the wheelchair and it becomes expensive. With the burden of luxury GST on these items, the expenses come up to around Rs 25 lakh per vehicle, says Bhambani, something no cab aggregator would be willing to pay. She suggests that the clause disallowing structural change be removed to start with. Another move could be to make it mandatory for manufacturers to provide affordable, accessible cars in limited numbers.